Another win for Bluebox in Dubai! 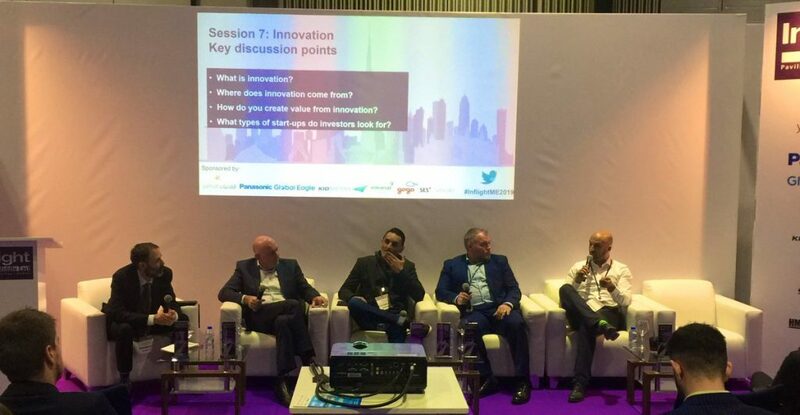 Home | News | Another win for Bluebox in Dubai! 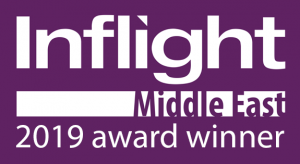 At this year’s Inflight Middle East event in Dubai, Bluebox has walked away with a prize that rewards the IFE vendor which demonstrates an ongoing and sustained commitment to delivering best practice, while showing a creative and innovative approach to in-flight entertainment hardware. 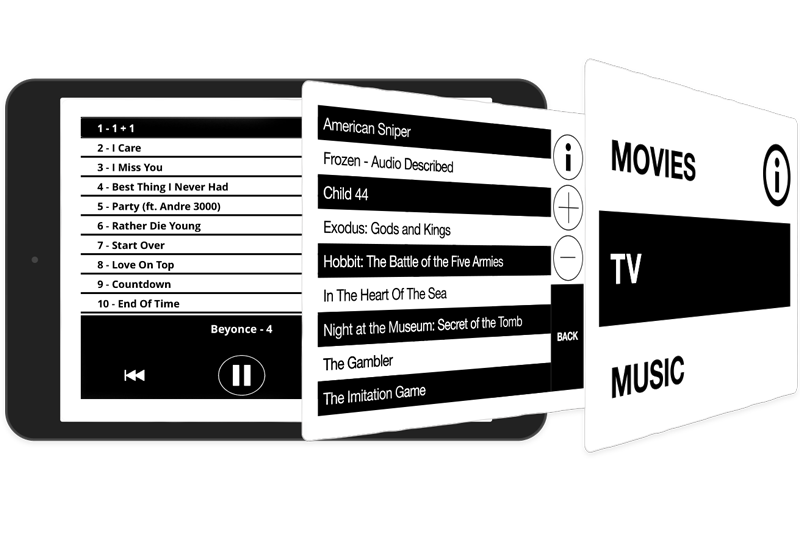 Bluebox’s portable wireless deployment with Jazeera (see News), along other carriers around the world, and the company’s award-winning innovation in accessible IFE were all cited as reasons for the win. 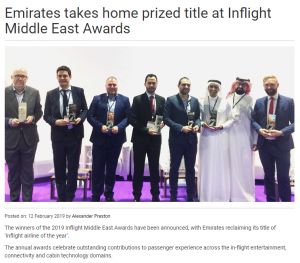 Originally shortlisted for the award along with Panasonic, Thales and Zodiac Inflight Innovations – the win delighted Mark Stevens, Sales Director, EMEA, who accepted the award on behalf of Bluebox. Bluebox’s Mark Stevens, third from left. 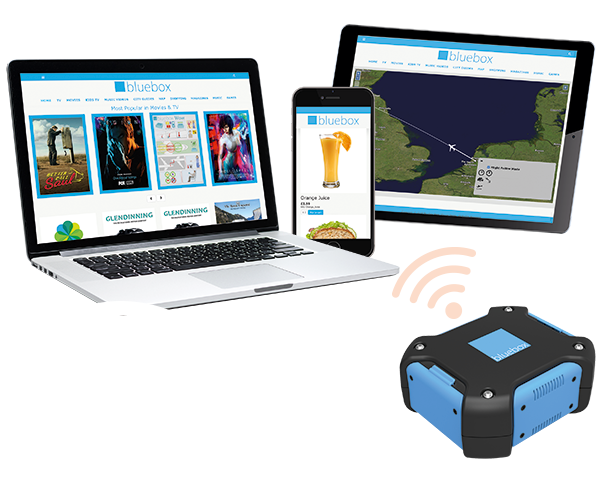 This year’s system provider award marks the third time Bluebox has won an Inflight Award – the first was the ‘Best Handheld IFE System’ in 2014 for Bluebox Ai, the company’s portable iPad-based IFE platform, and in 2017 Bluebox won the ‘Handheld and/or Wireless IFE System’ award for its Bluebox Wow portable wireless IFE platform. Bluebox’s Mark Stevens, second from right.